As the largest insurance company in Italy, Assicurazioni Generali enjoys a determined and real growth on a constant basis. Described as offering multi-line insurance options, the company provides a wide range of products and services throughout much of Europe and Asia, with a handful of operations in Latin America. 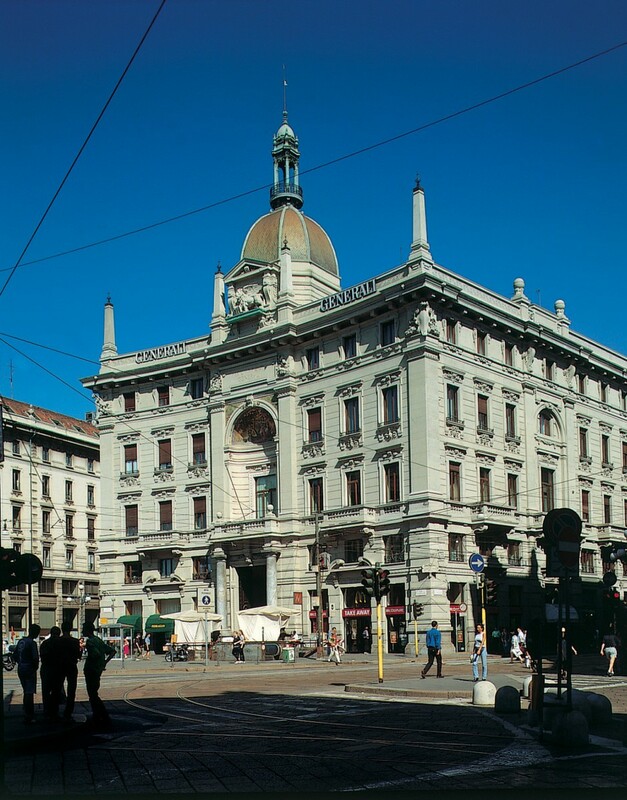 A returning figure to the World Finance 100, Assicurazioni Generali is a firmly established entity to markets, and has been since its inception in 1831. Following a difficult period during the financial crisis, Assicurazioni Generali managed to defy markets, due in a large part to the firm’s financial flexibility and ability to refinance debt.